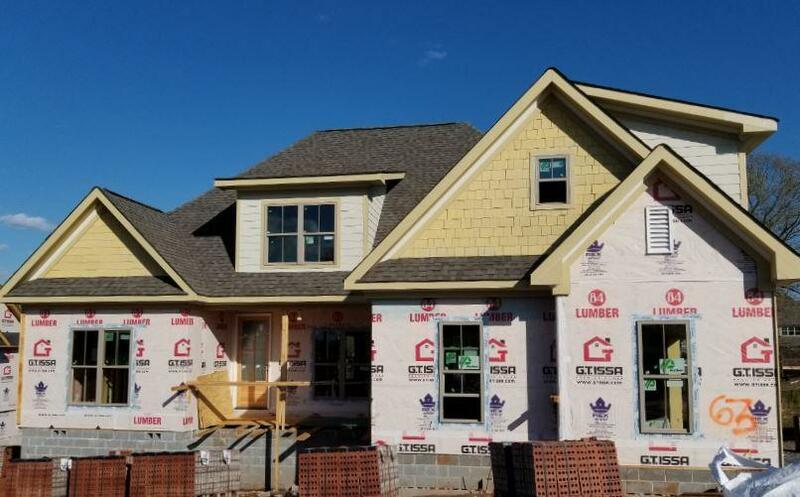 Picture 2 is where the home is at in the building process as of 4/3 A place where home never seemed more welcoming and life never felt so good, each day begins with a beautiful view and fresh air! 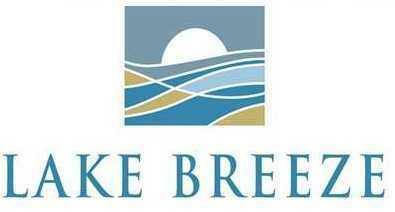 Lake Breeze offers riverfront living in a location only minutes from Harrison Bay State Park and VW. 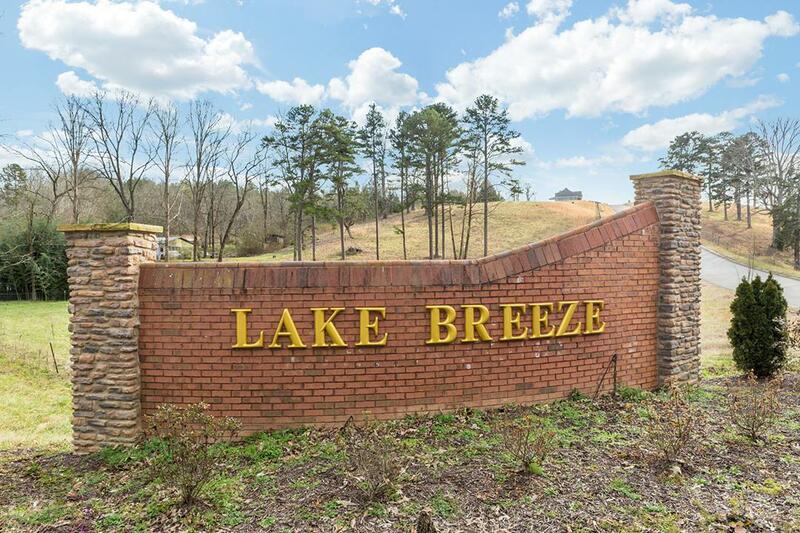 Along with a large lot and breath taking views, Lake Breeze offers a pool and cabana. Home is under construction. 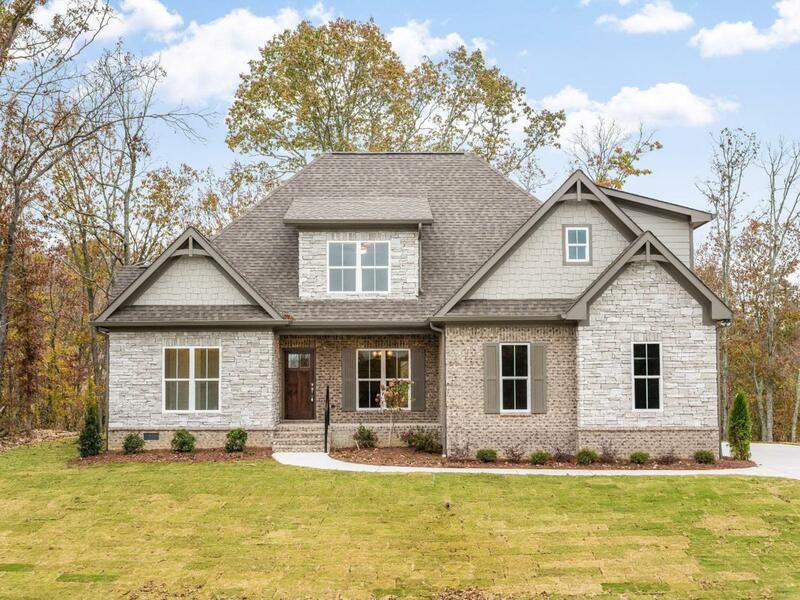 This home will feature 3 bedrooms, 2.5 baths, bonus room, specialty ceilings, custom cabinets, granite counter tops, Wainscoating pantry, unfinished storage (14x22).